The Millercare Supalite Transit Wheelchair is a lightweight chair which will fold to allow it to go into almost any car boot. Made from a lightweight aluminium, featuring a folding back rest and quick release wheels for ease of lifting. 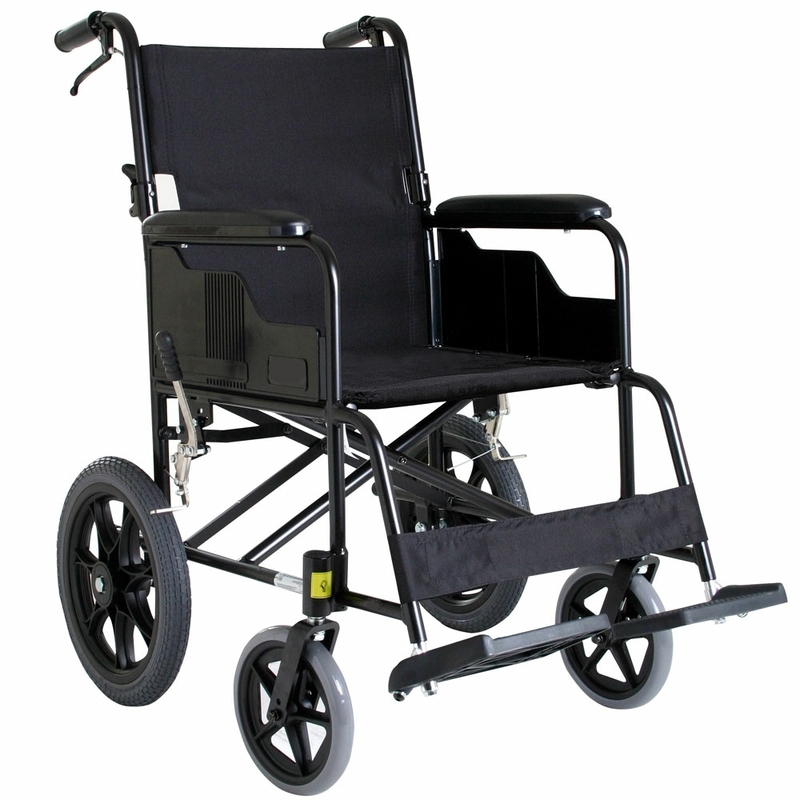 This versatile wheelchair is a durable lightweight wheelchair with lowing brakes as standard and a 17" seat width.